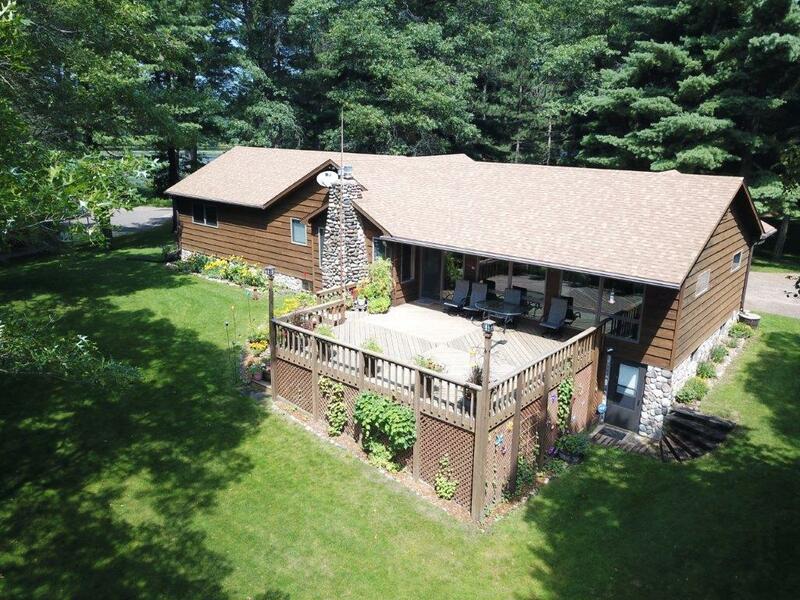 220ft of level frontage on one of the nicest lots on Minerva Lake, part of the Chain of Lakes. Spectacular cedar home completely remodeled. Full basement, two stone fireplaces and spacious master bedroom suite. Large lake side deck and screen porch at waters edge for entertaining. Irrigation to keep your lawn always lush.